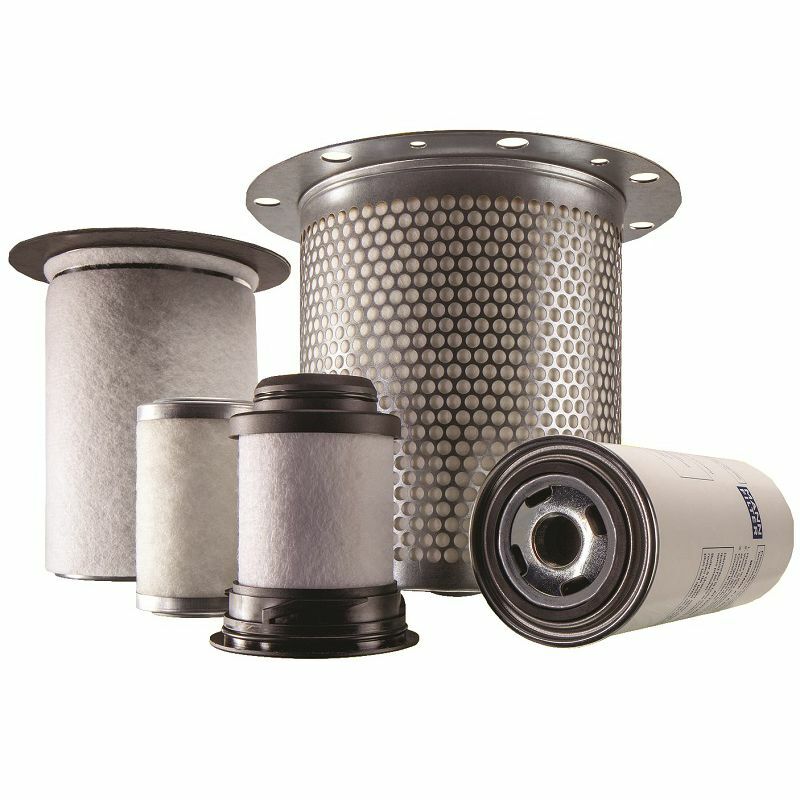 Compresseurs d’Air Express is the leader in the field of compressor and filtration in Eastern Canada. 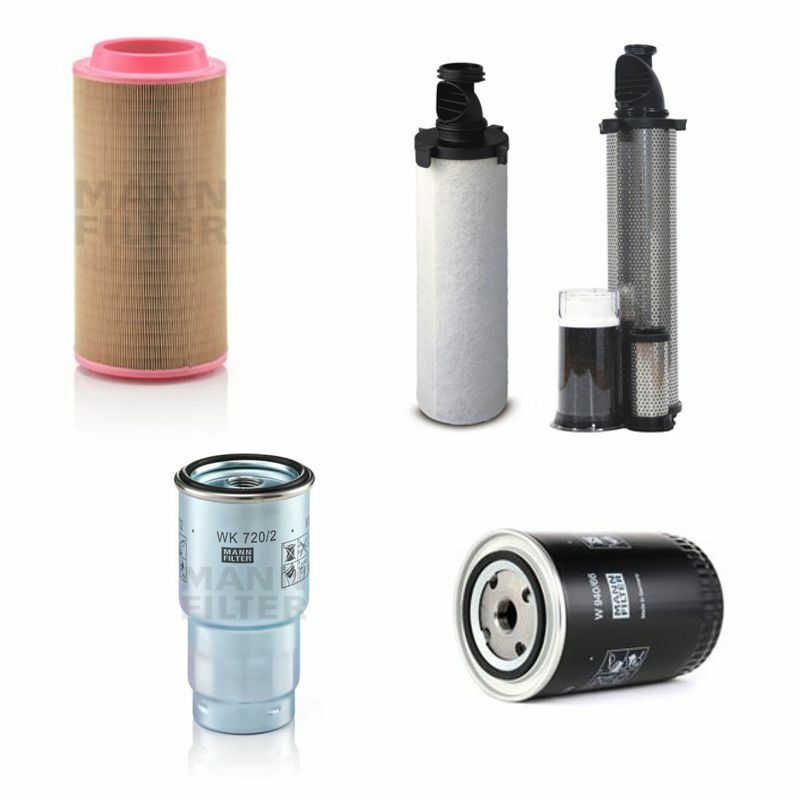 We carry major filtration brands such has Mann Filter, Wix Filters, Atlas Copco, Ingersoll Rand, Kaeser, Sullair and many more. 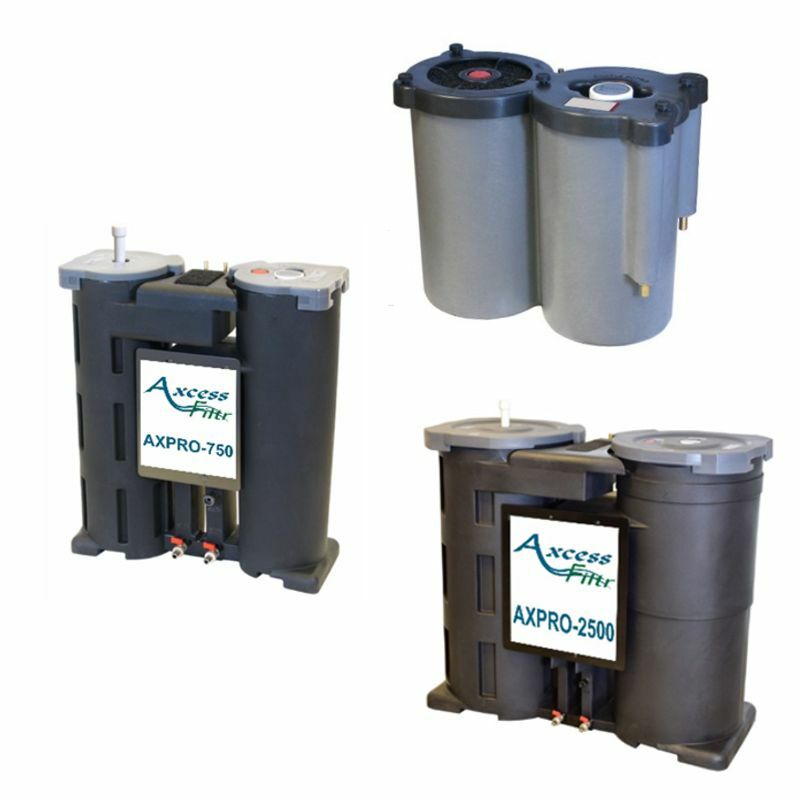 Our fast service, knowledgeable sales consultants and reliable products will meet all your needs. 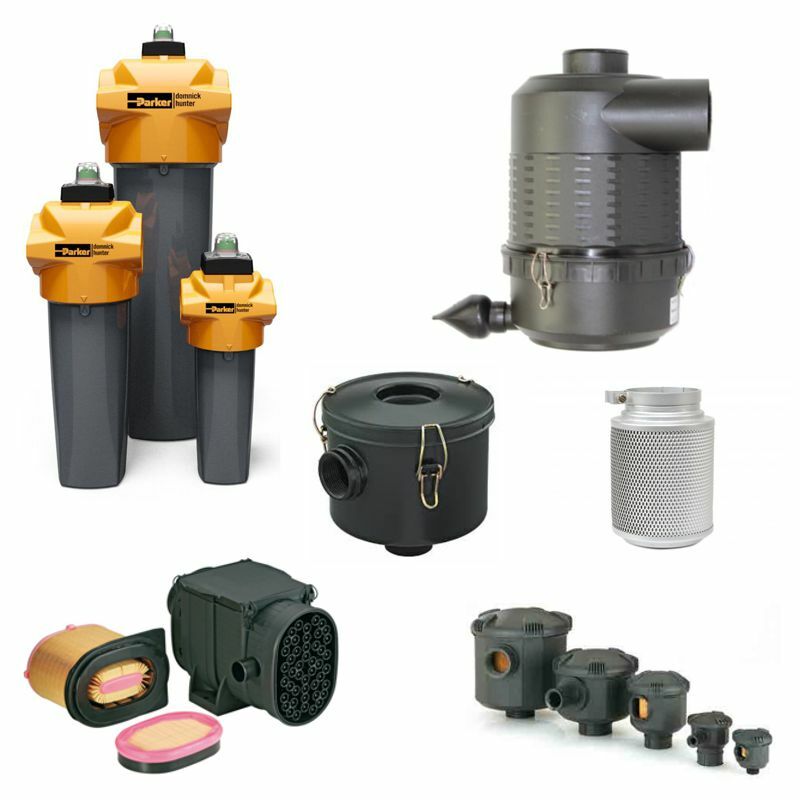 Start by selectingyour Filter Category below.